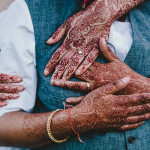 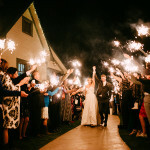 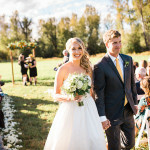 Weddings at Spring Creek RanchFor full package details please contact us! 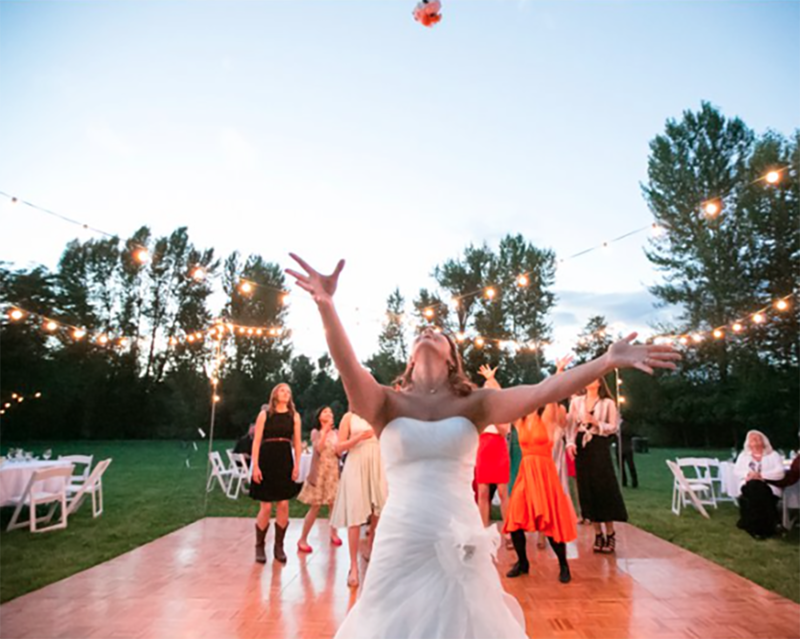 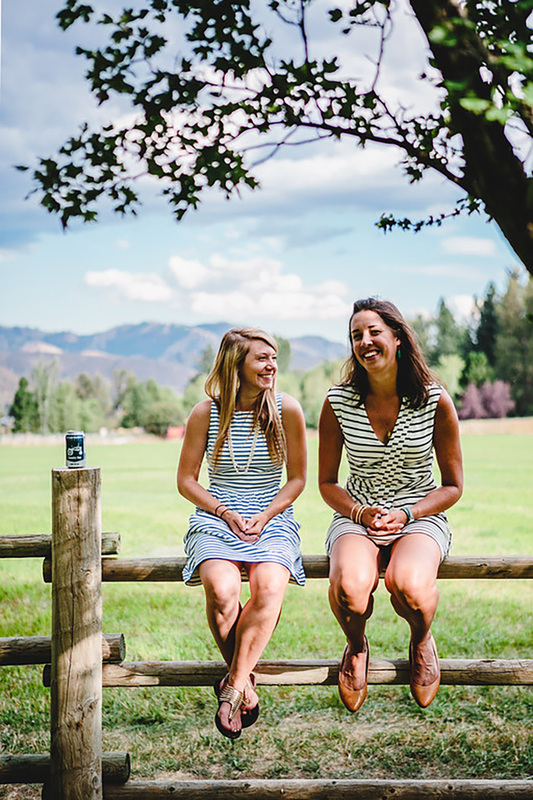 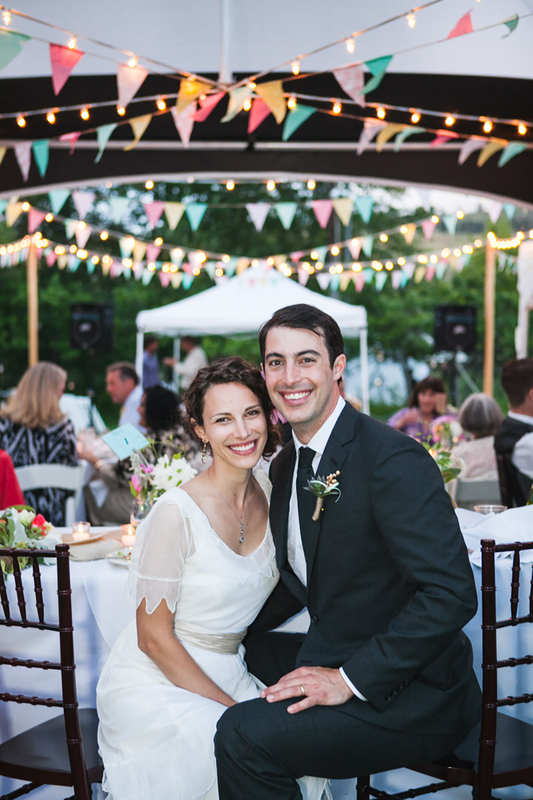 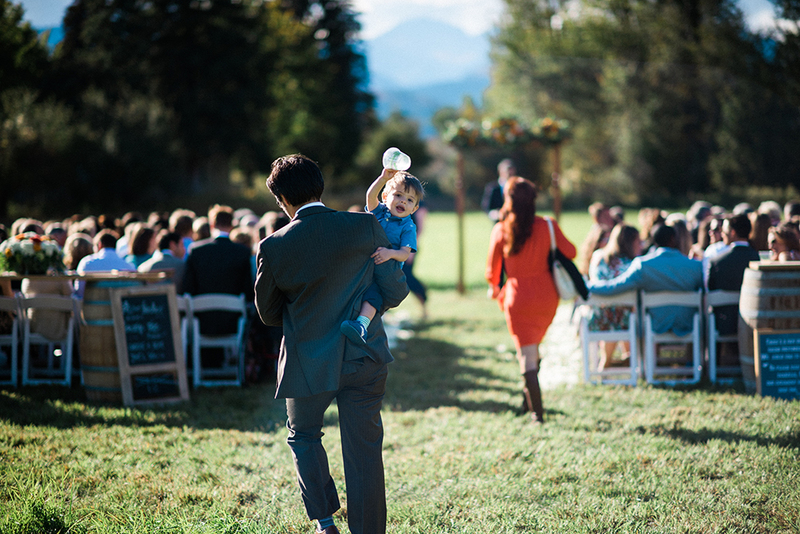 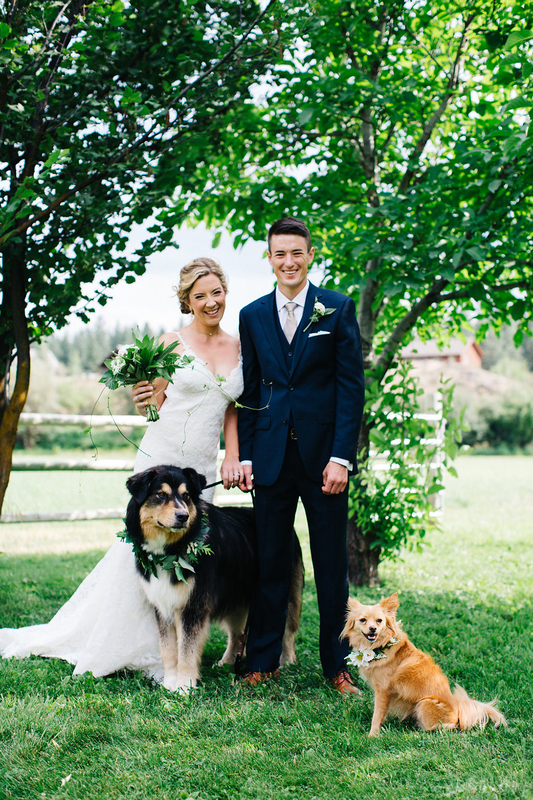 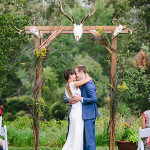 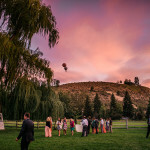 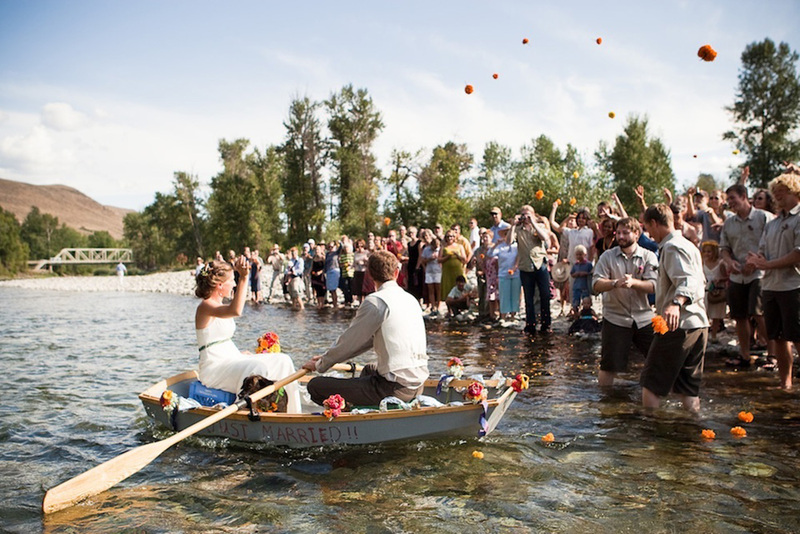 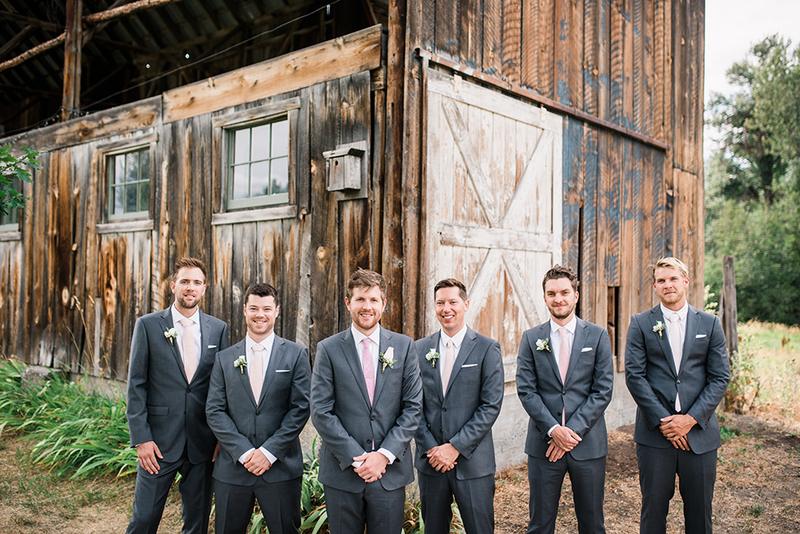 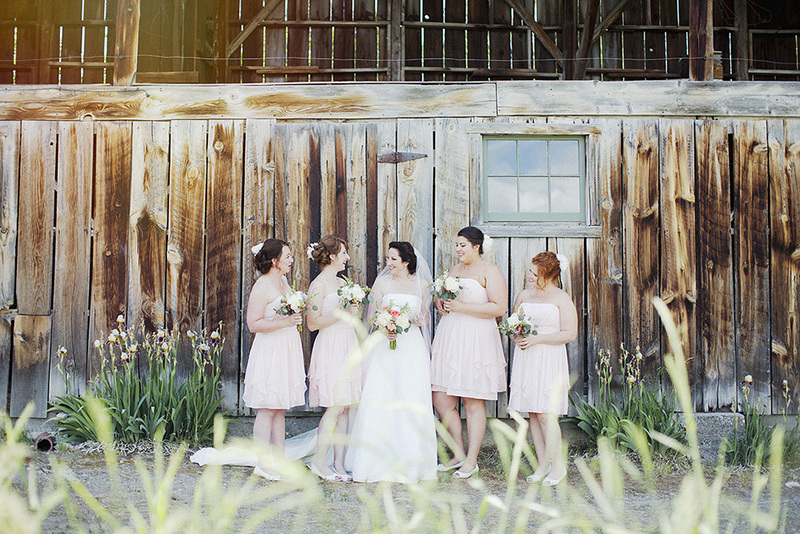 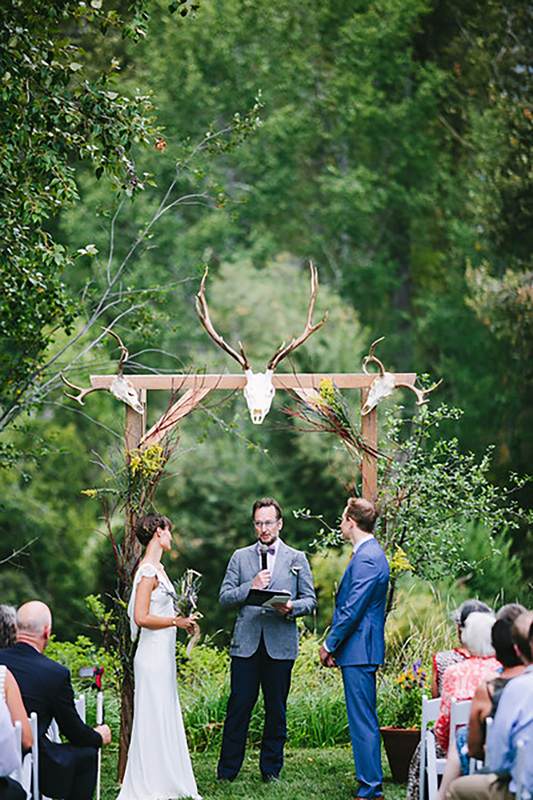 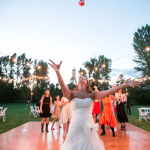 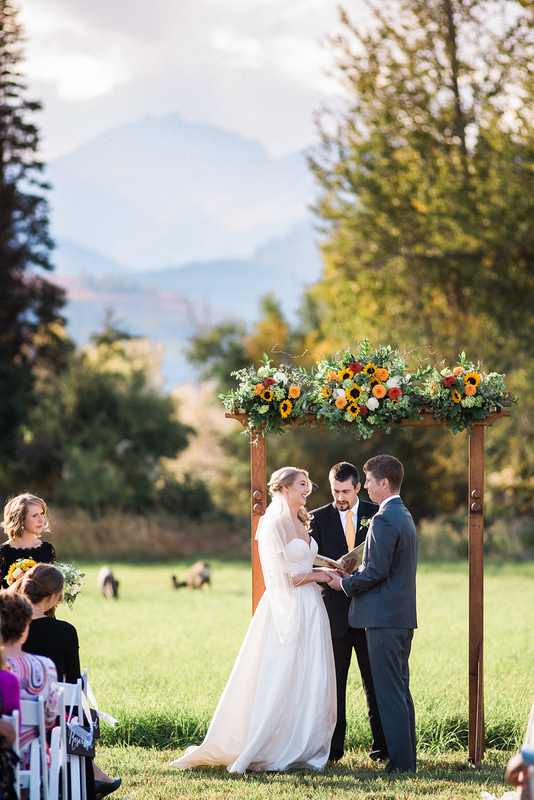 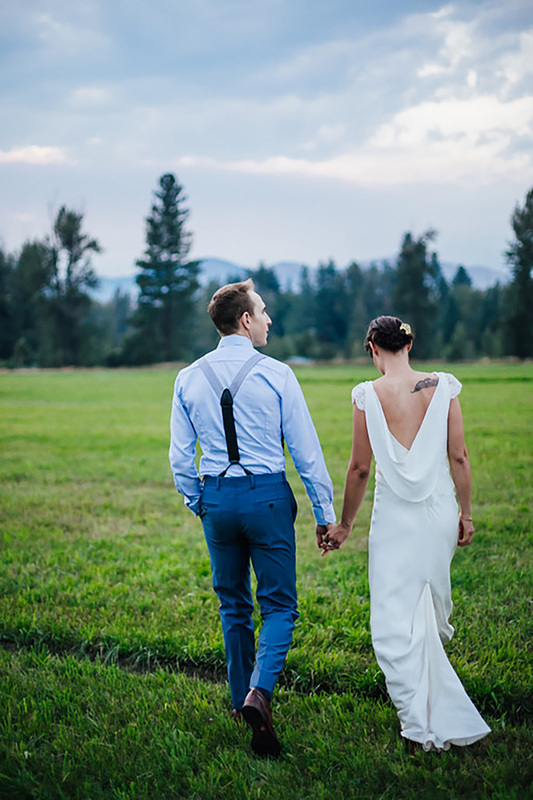 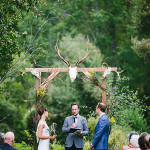 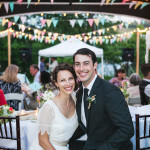 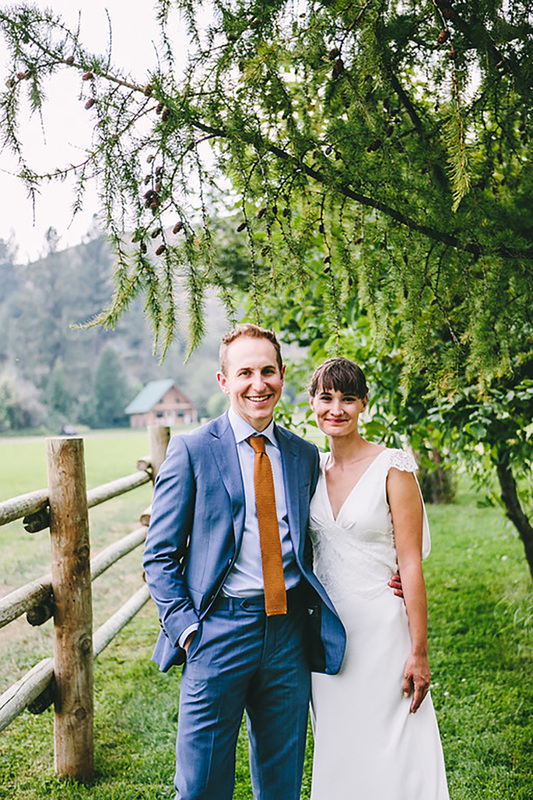 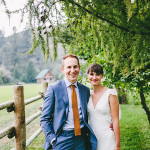 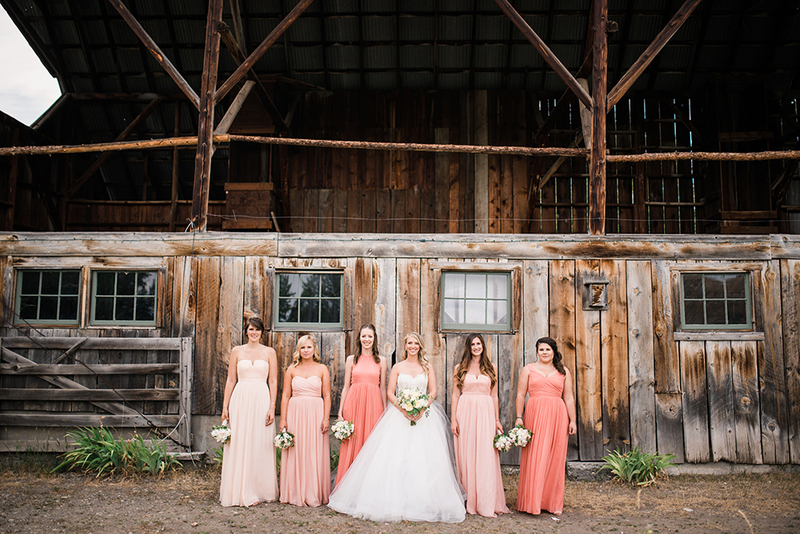 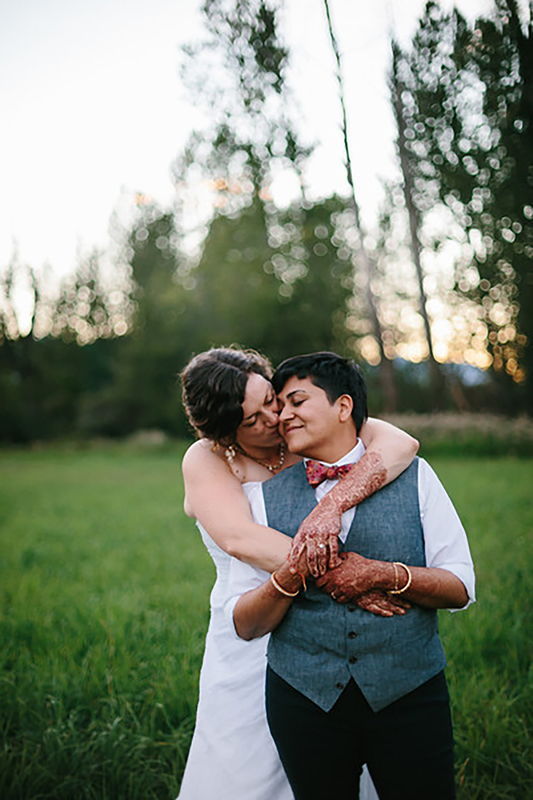 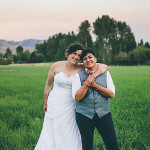 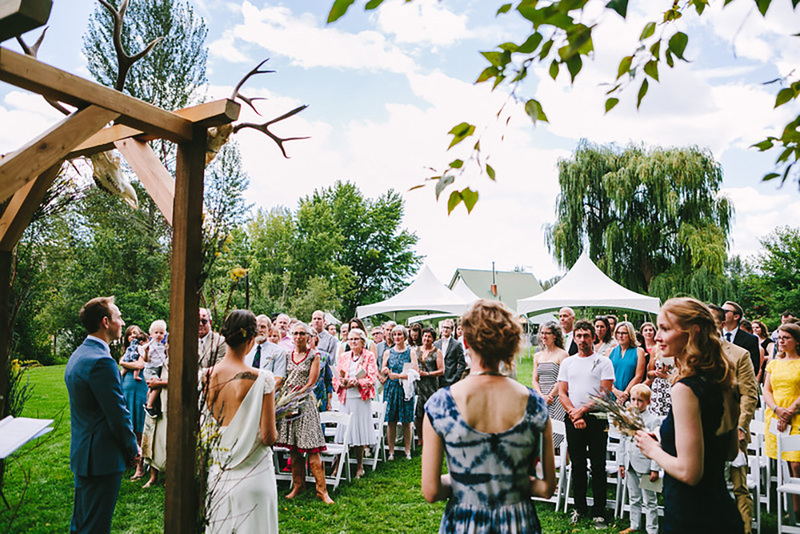 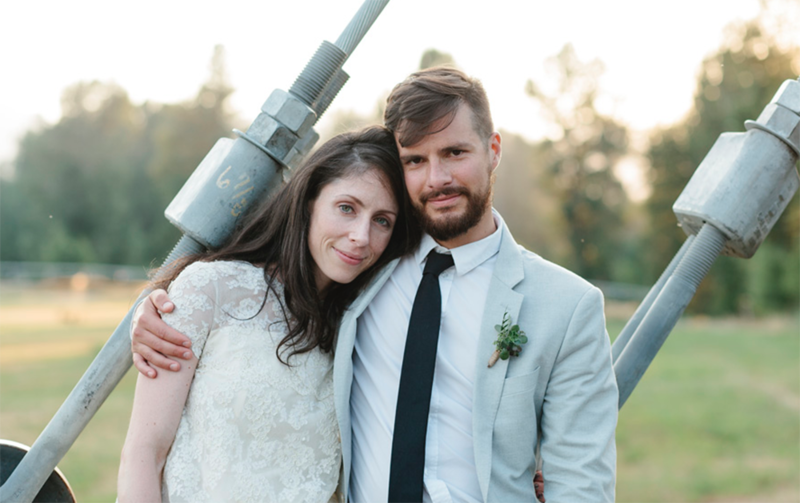 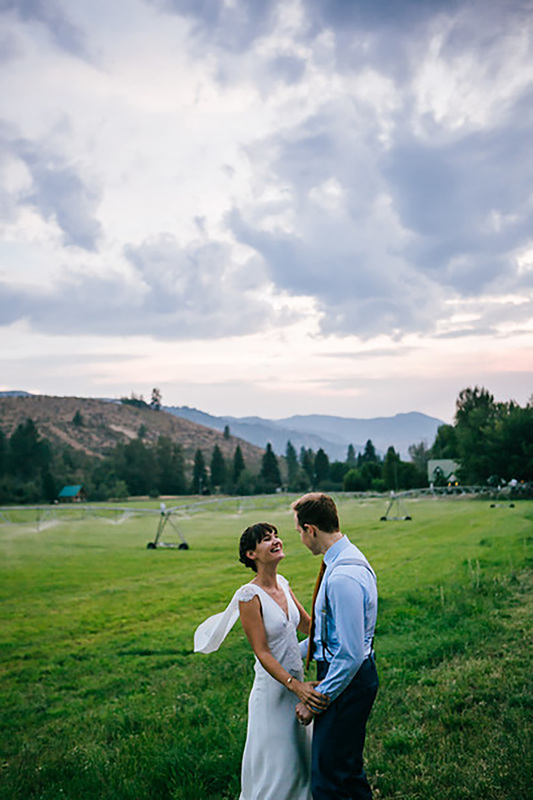 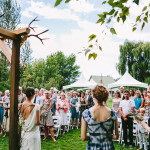 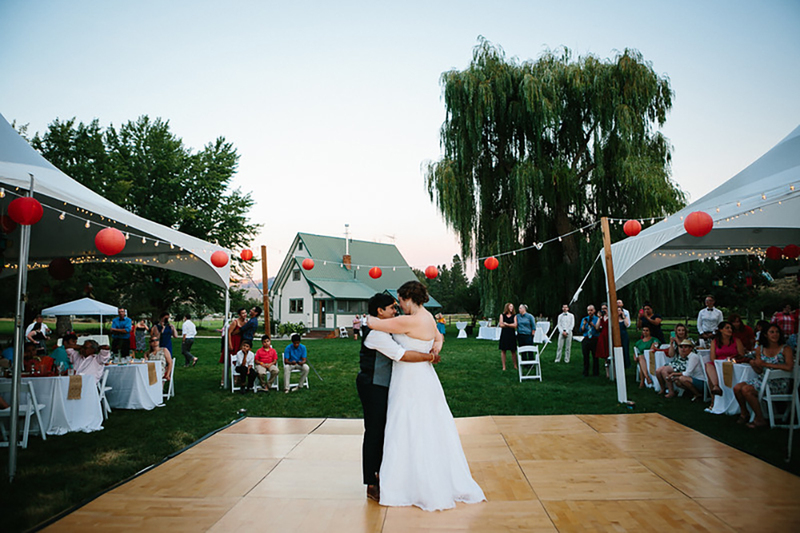 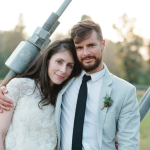 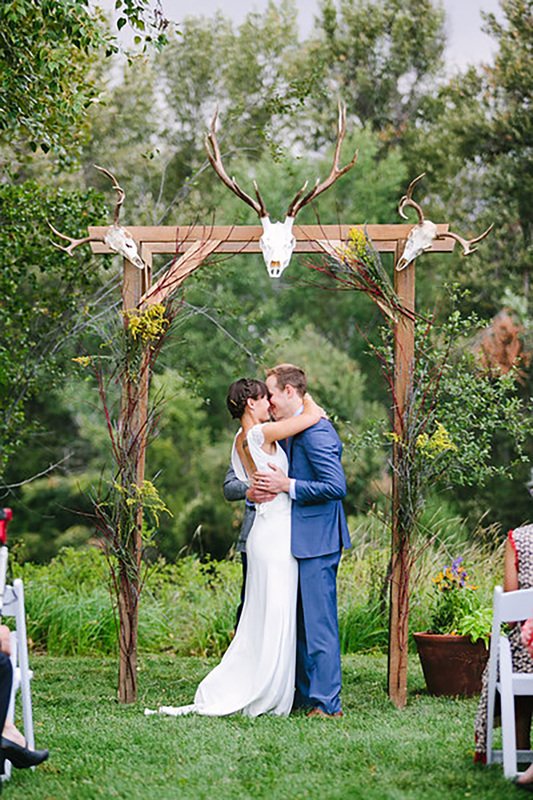 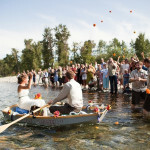 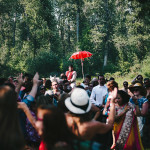 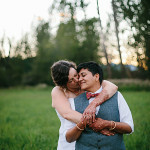 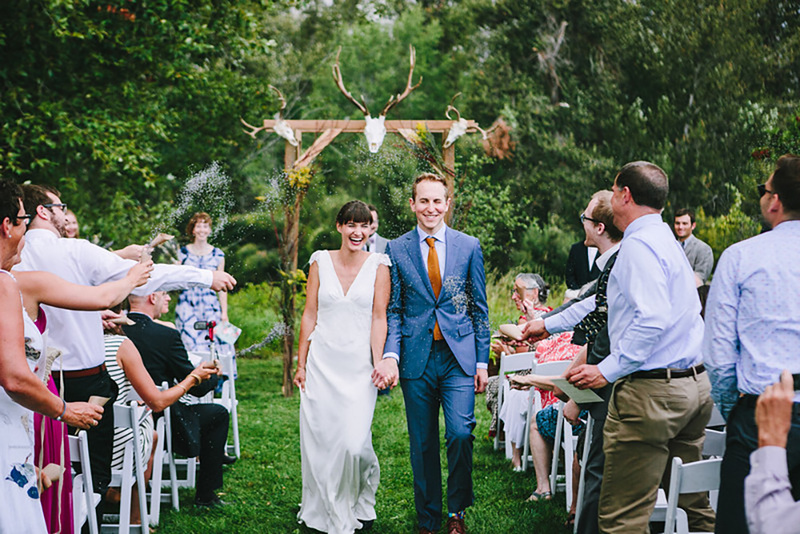 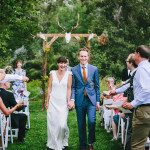 With the North Cascade mountains in the distance and the Methow River running along the property, Spring Creek Ranch offers a stunning setting for an outdoor wedding or special event. 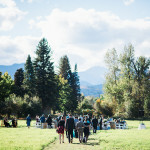 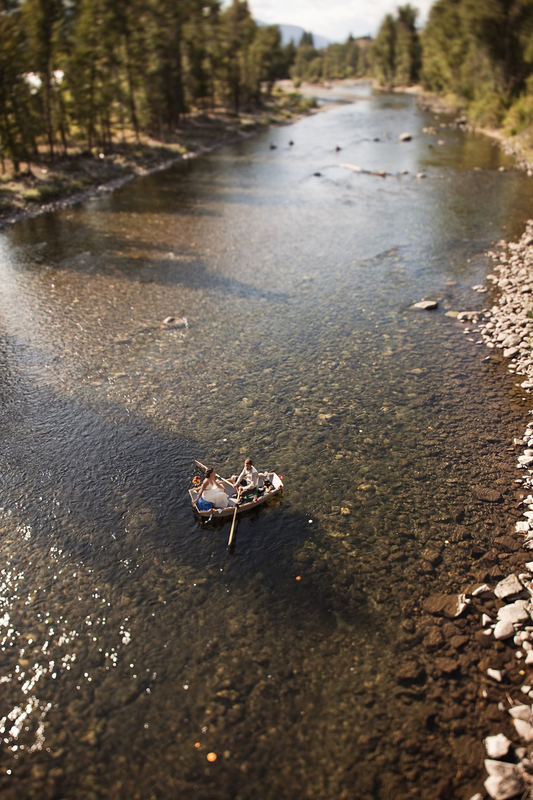 Set right across the river from the town of Winthrop, in Washington’s Methow Valley. 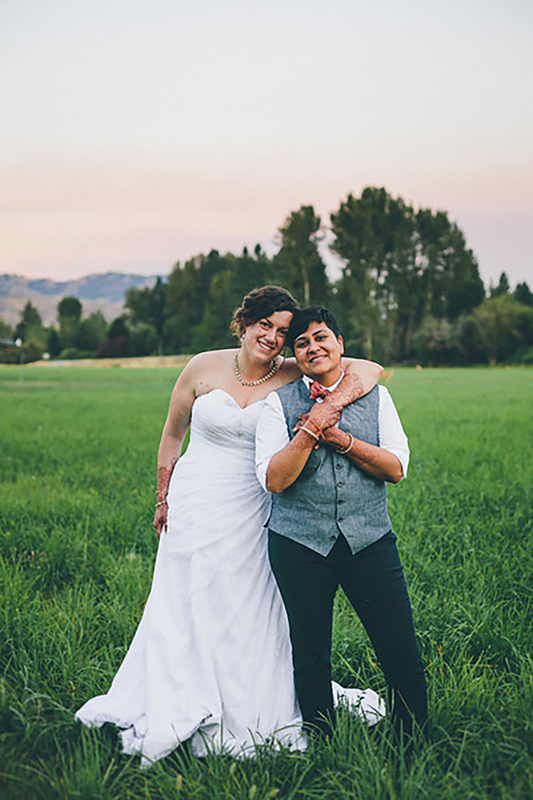 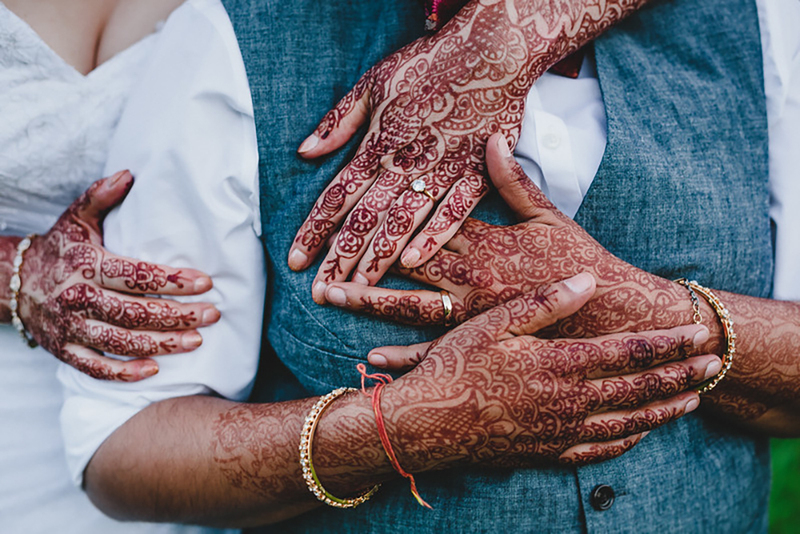 We believe that everyone has the right to marry and lovingly embrace all unions. 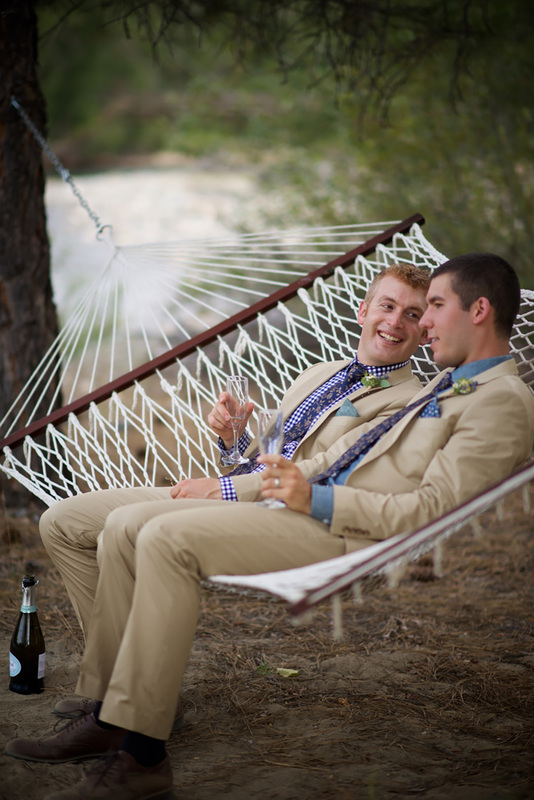 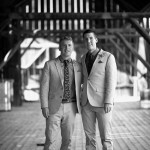 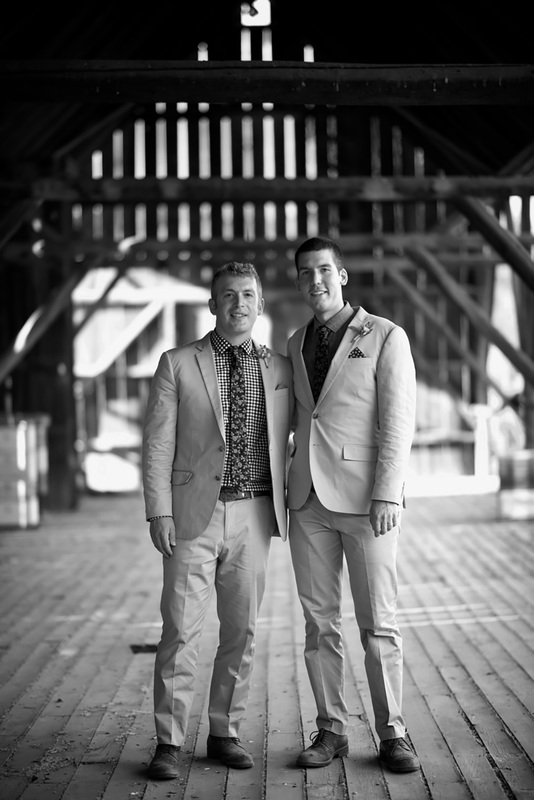 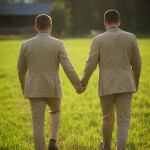 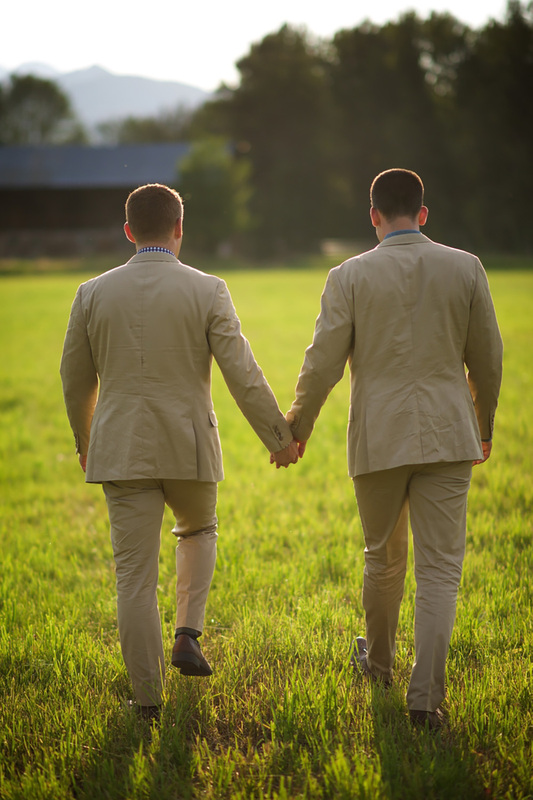 Spring Creek Ranch welcomes the LGBTQ community with open arms. 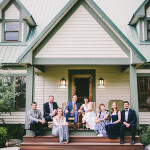 The Ranch is and shall remain a safe sanctuary for all couples. 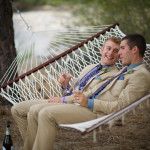 Additional lodging is within walking distance to Spring Creek Ranch. 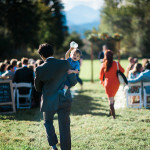 This gives guests the opportunity to easily visit friends and relatives through out the weekend. 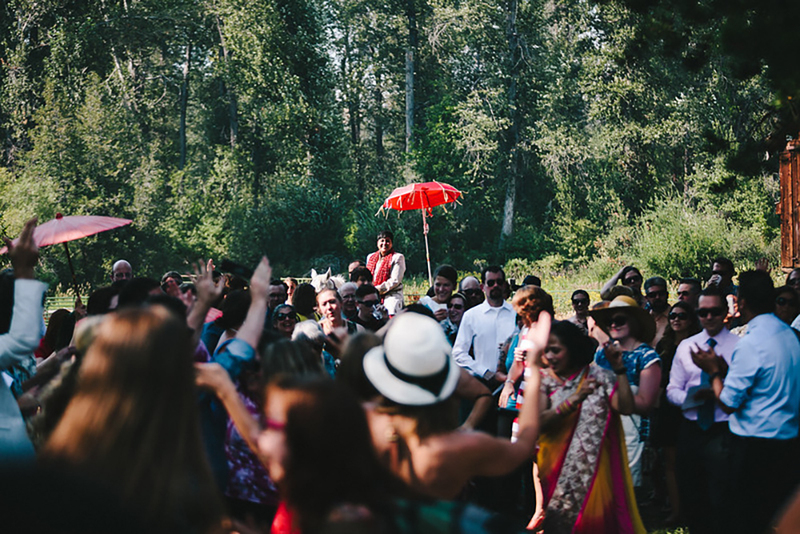 Being centrally located also allows for guests to walk home after an evening of joyous festivities. 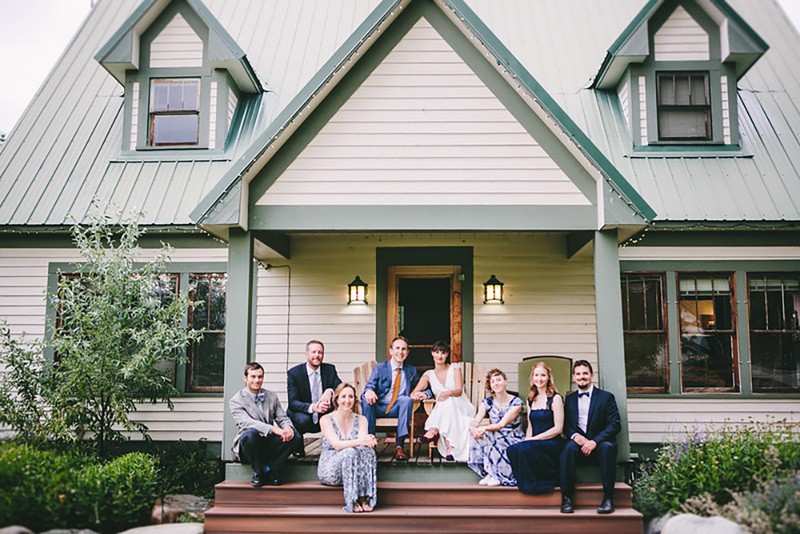 Spring Creek Ranch is the perfect setting for any special gathering. 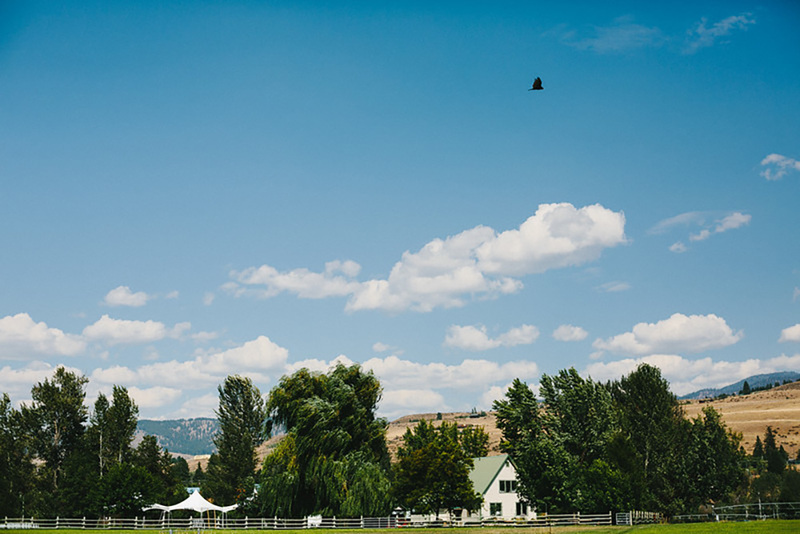 The Ranch has hosted family and high school reunions and the 2011 North Cascade Old Time Fiddle Contest (to rave reviews)! 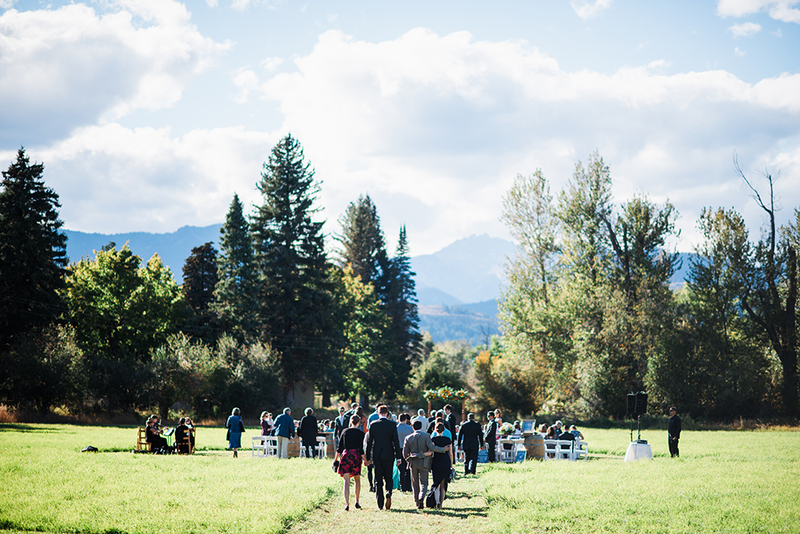 Fresh off the success of our Kickstarter Campaign, Spring Creek Ranch proudly hosted five years of Celestial Cinema, Outdoor Film Series. 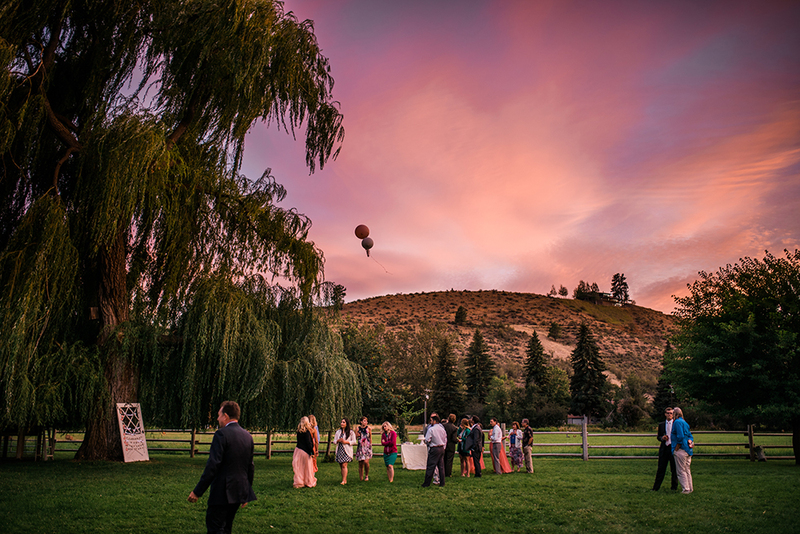 Please email Sarah if you’d like to host an event at Spring Creek Ranch. 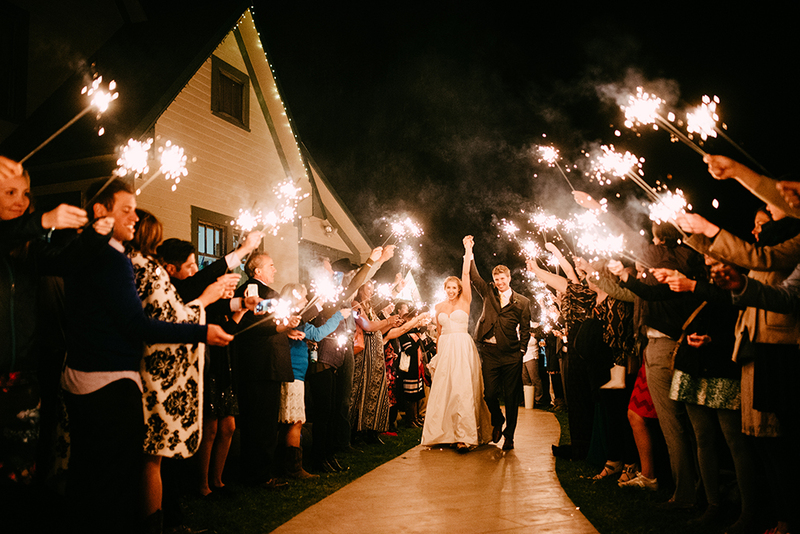 Spring Creek Ranch reserves one wedding package per year for local couples. 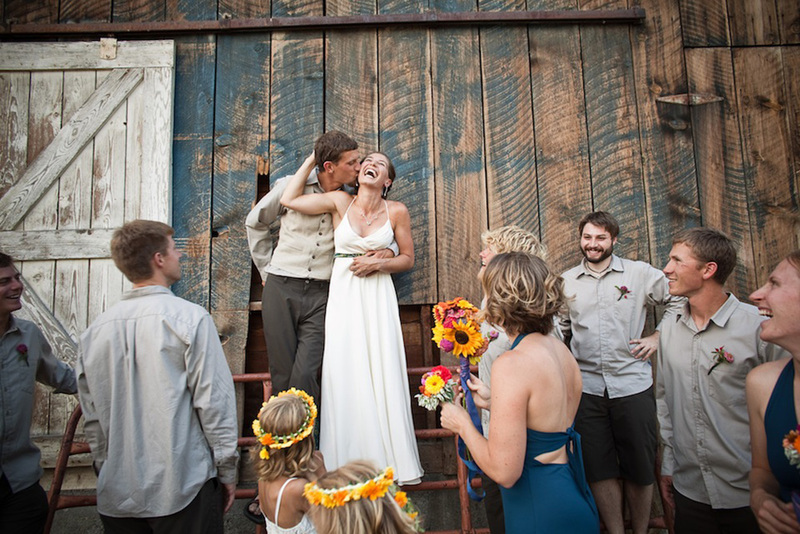 Each year we work with a couple living in the Methow Valley and/or couple who grew up in the Methow. 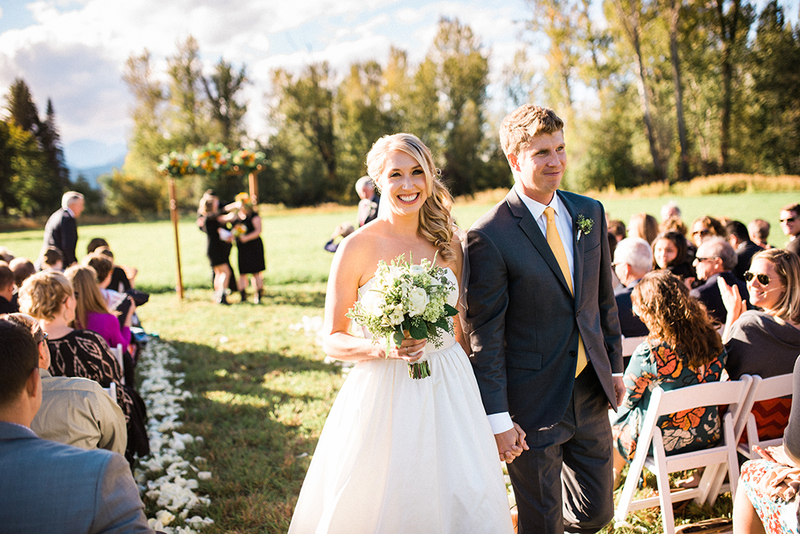 These couples receive 20% off of our wedding package so they can enjoy the beauty of Spring Creek Ranch for their wedding celebration. 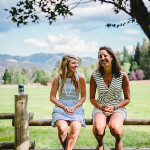 It is important to us to give back to those who live and work in our community!